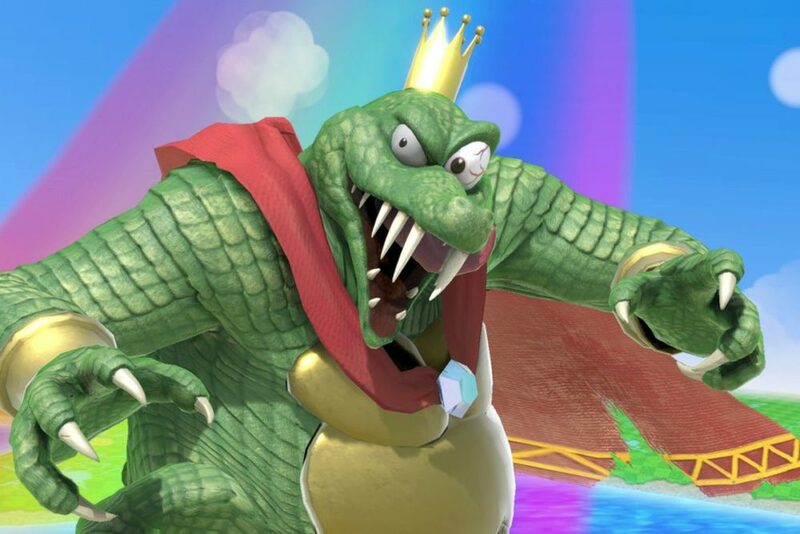 Today, Nintendo released a new video detailing the new 3.0. version update that will be coming to Super Smash Bros. Ultimate. 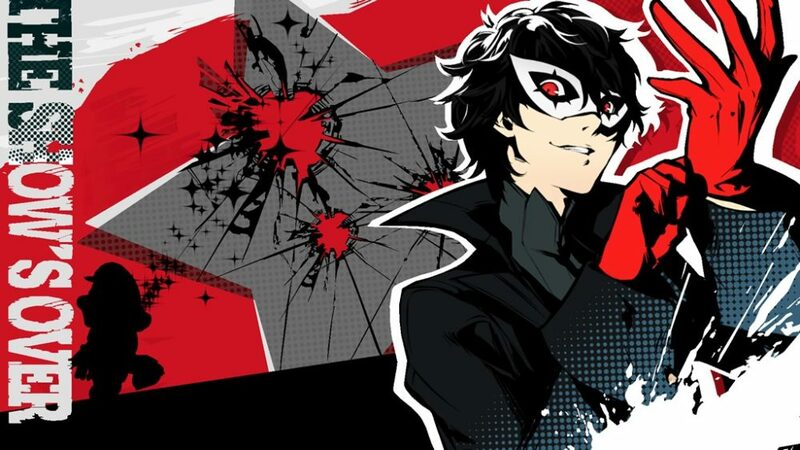 In the video and tweet put out by Nintendo, it turns out that Joker from Persona 5, as well as the update, will be releasing tomorrow on April 17. 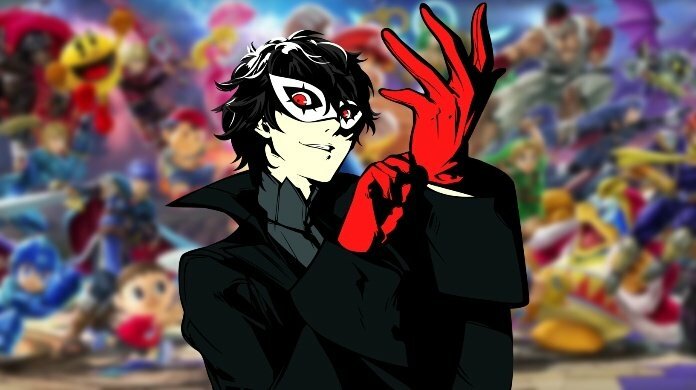 The video in mention, which you can view later down below, showcases Joker’s moves in the Nintendo mascot fighter. 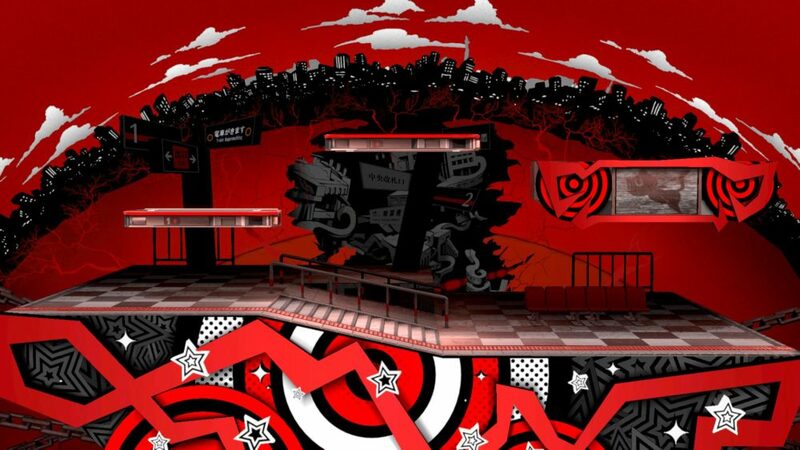 We also get a good look at the Mementos stage that comes with the DLC pack as well as several music tracks from Persona 5. 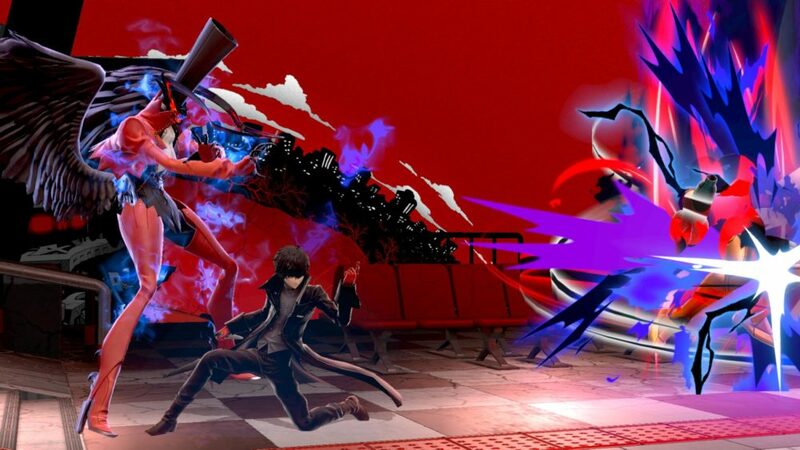 What’s unique about the stage is that when you change the theme music, the stage changes color depending on the Persona track that happens to be playing. 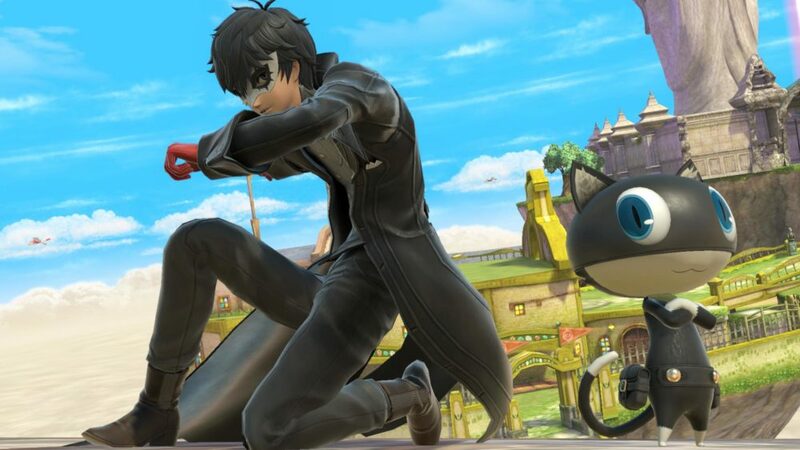 Nintendo also goes into detail on Joker’s side special, down special, neutral special, and his final smash attack. 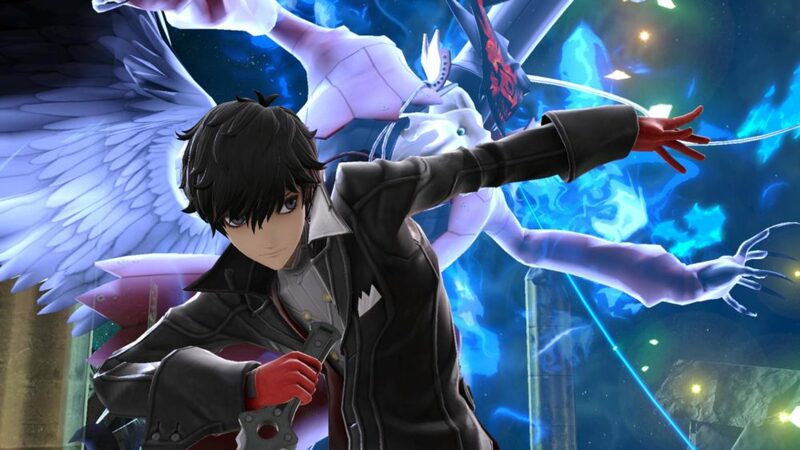 Also, paid DLC Mii Fighters are coming to Smash Ultimate as Nintendo showed off new costumes like the Morgana Hat, the main protagonist from Persona 4, and a Teddie Hat. 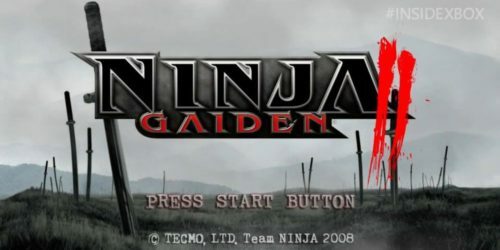 But that’s not all, the protagonist from Persona 3 will also be added as a Mii Fighter alongside Tails from Sonic the Hedgehog (for some reason). The new Mii Fighter costumes (round 1) will be available on April 17 for $0.75 each. 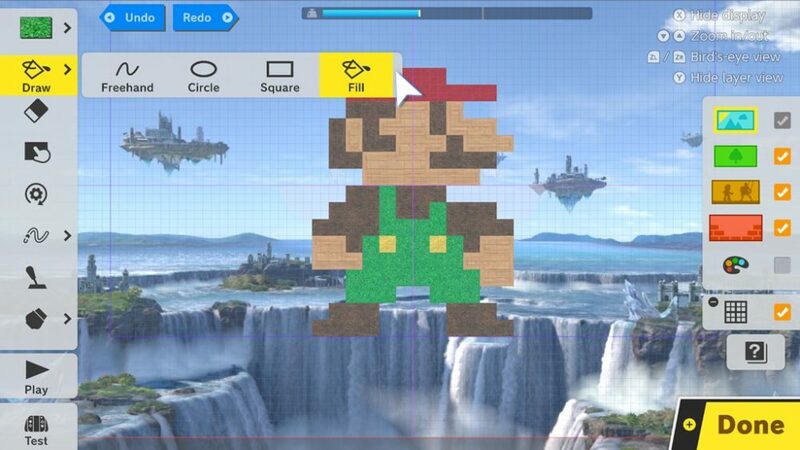 With the new 3.0. update coming to Smash Ultimate, there are a couple of new features that will be added starting tomorrow like a deeply customizable Stage Builder, a video editor, and Smash World – a mode built into the Switch Online app that lets you share videos, follow other players and download custom stages. Super Smash Bros. Ultimate is now available on the Nintendo Switch. 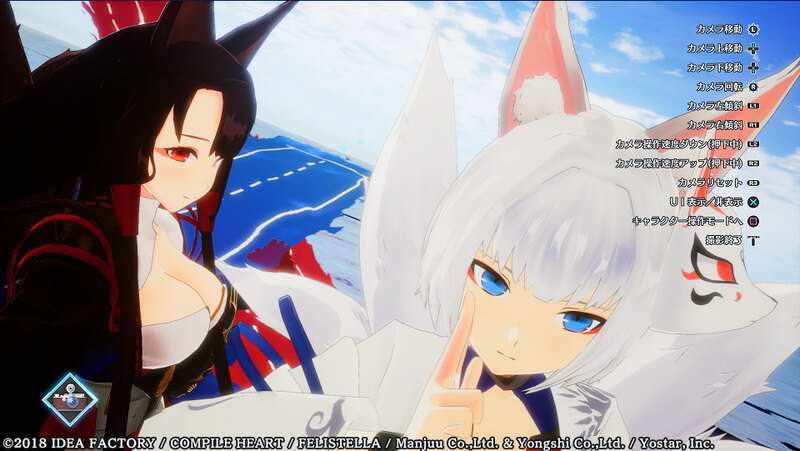 For more on the game, be sure to check out our review to see why the game is so good and while you’re at it, take a look at our awesome wiki guide.